This blog comes from Rhiannon Prideaux, a visitor with the Morton Hall Detainee Visitors Group. 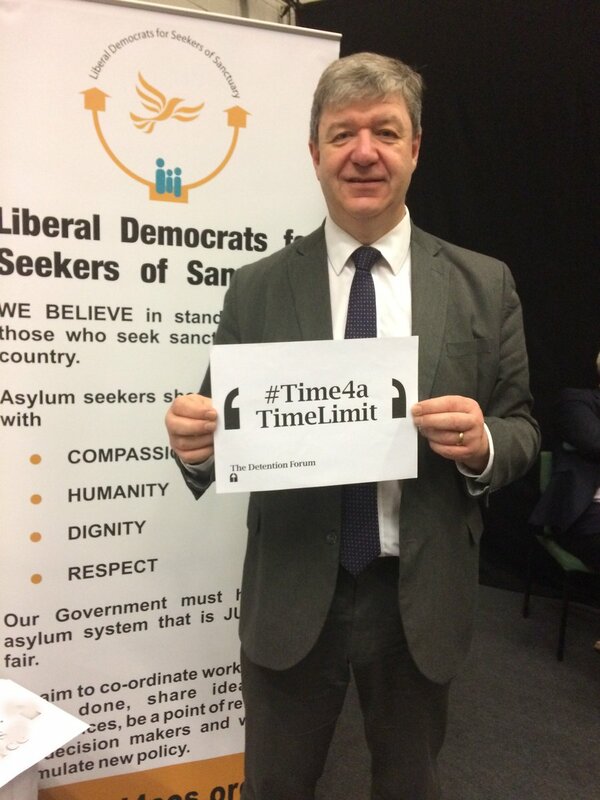 I visited people detained at Morton Hall detention centre for around three and a half years. In that time I visited 6 people. All from different countries and detained for a variety of different reasons. Many of them spent time in different detention centres or prisons before and after I visited them. The majority of them experienced periods of depression or more serious mental health issues. All of them were told by the Home Office that they had no right to remain in the UK but only one was removed from the UK after detention. Everyone else I visited was released back into the community after often long periods in detention which had a lasting impact on their health and wellbeing. I became a visitor at Morton Hall mainly due to my job at the time working for Nottingham Arimathea Trust, an organisation in Nottingham which houses destitute asylum seekers. One of our residents was detained and I went to visit him with a colleague. He was terrified. Confused as to what was happening, worried that he couldn’t make contact with his solicitor and desperate to get back to Nottingham. He came to meet us armed with a bundle of papers he had managed to obtain to apply for bail which he didn’t understand and I couldn’t make sense of either. I remember wondering what I would do in that situation, or how I would feel if it was one of my family members detained in a foreign country with no one to talk to and no one to help them. That person was released after a few months (another detention that didn’t lead to removal) and after that I joined the visitors group to help other people in similar situations. From my experience as a visitor I have seen that the detention system in the UK is broken. 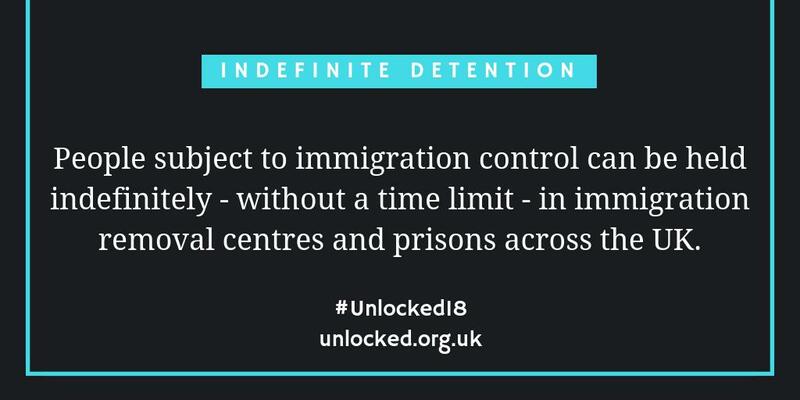 Detention is supposed to be used to facilitate removal and yet in reality less than 50% of those detained are sent back to their home country. 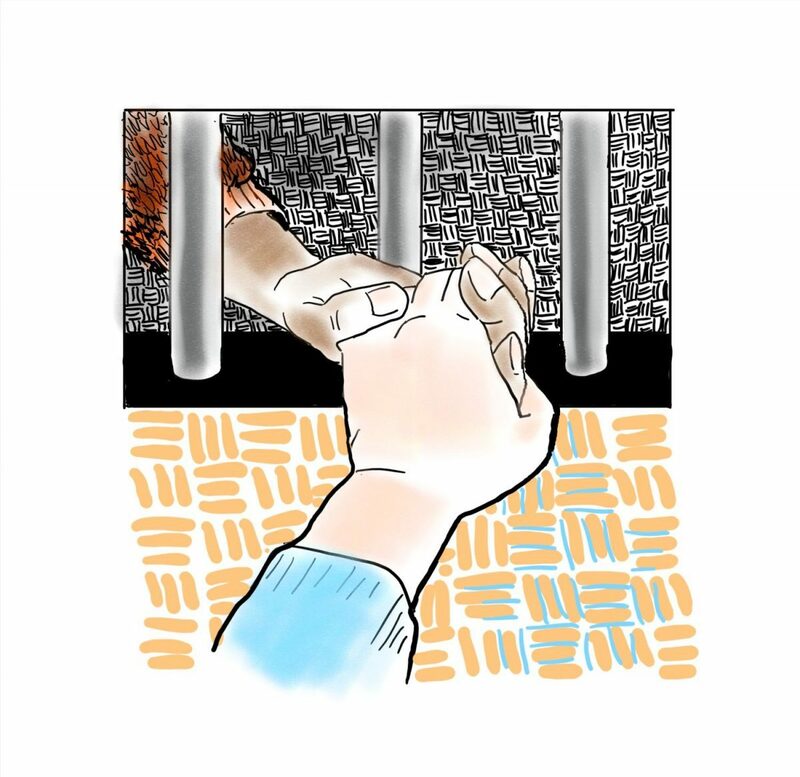 Detention is not supposed to be used for victims of torture, or children, or those with serious mental health issues. And yet we are constantly seeing cases of unlawful detention which are resulting in the home office paying out hundreds of thousands of pounds in compensation. And then there is the human impact. Last year at Morton Hall there were four deaths, two of which were thought to be suicide. People feel increasingly hopeless and desperate the longer they spend in detention and many feel they have nowhere to turn to. 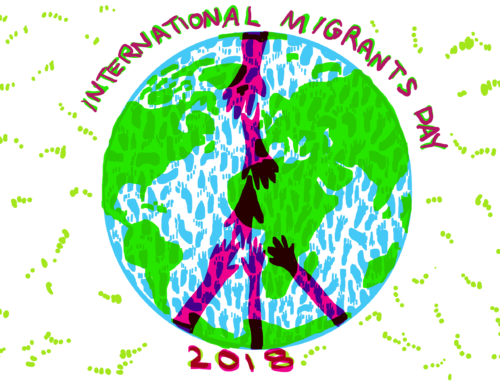 As a visitor I might not be able to influence the outcome of someone’s asylum claim or free them from detention but I can show them that there is someone who cares about them as a human being, will support them when they feel angry or frustrated and will encourage them to remain positive when they feel like giving up. I hadn’t realised at the time how much the visits meant to him. He seemed like a confident and outgoing person with many friends in the detention centre. I guess this made me see how lonely and worthless he really felt deep down. 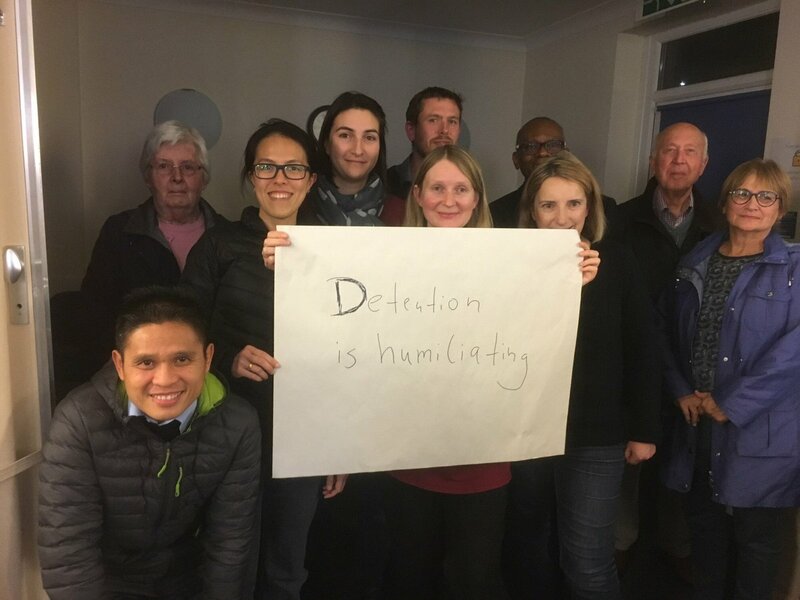 I haven’t visited any other detention centres but from what I have heard from people at Morton Hall, the worst part about detention is that no one knows how long they are going to be there for. There is no end date to count down to and absolutely no way of making plans for the future. People don’t know where they are going to be by the next month, week or day. They quickly lose their friends and support networks on the outside and have nowhere to go to for support. That is why the visitors groups are so important and play a crucial role in supporting their wellbeing. I have recently moved abroad so I have stopped visiting at Morton Hall. 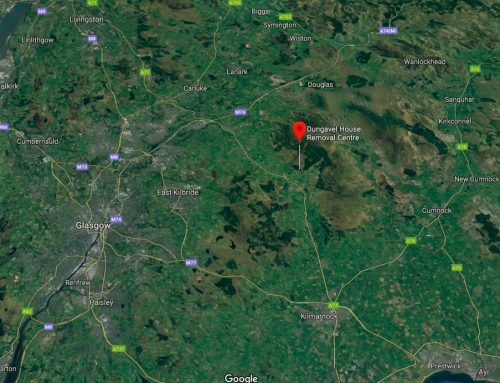 However, I still think of the people that are detained there every day with no idea what will happen to them and hope that some time in the near future we will see some drastic changes to how the detention system is run in the UK.